The Suzuki Gixxer family has been a cash cow for the Japanese two wheeler maker in India since its launch. The company has been bringing periodical updates to the brisk selling brand to keep it fresh. In a bid to further augment its Gixxer portfolio, and to establish a presence in the fast growing sub-300 cc segment, Suzuki is planning to introduce a 250 cc variant. According to Bike India’s sources, the Suzuki Gixxer 250 is slated for a launch in India sometime in the middle of next year. Nothing much is known about the upcoming Japanese quarter liter motorcycle but we expect it to be offered in both naked and fully faired (SF) flavors just like the existing model. Suzuki retails the GSX-250R supersports motorcycle in international markets but the twin cylinder platform is not likely to be the weapon of choice for the India-spec Gixxer 250. 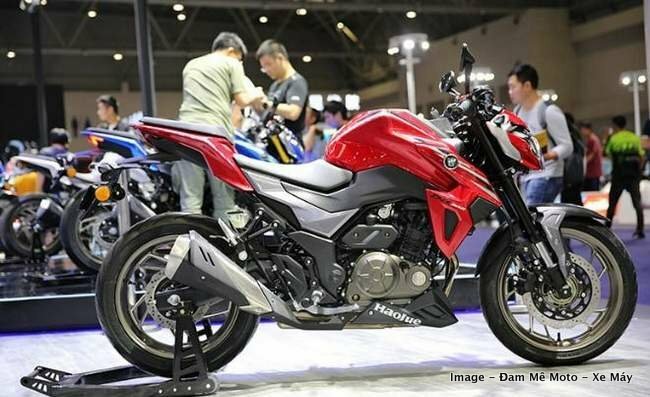 Instead, Suzuki is expected to come up with a new single-cylinder 250 cc liquid-cooled motor, just like Yamaha did with the FZ-25 and Fazer 25. In terms of styling, the bigger Gixxer is expected to carry forward most of the design cues from the existing model albeit with some distinguishing features. We might see an inverted telescopic front fork in place of the conventional unit. Of course, the braking system (front and rear discs) would be upgraded to offer more stopping power. It goes without saying that a dual-channel ABS would be on offer to comply with the new safety regulations. The Suzuki Gixxer 250 is expected to be heavily localized to achieve a very competitive pricing. 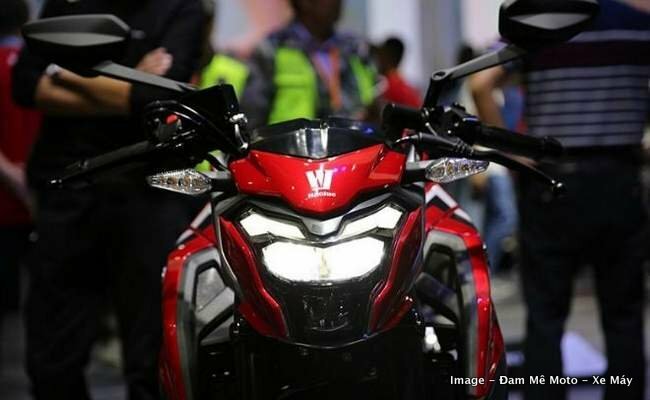 The motorcycle will lock horns with the likes of KTM Duke 200, TVS Apache RTR 200, Bajaj Pulsar NS & RS 200, and Yamaha FZ-25. The new premium product is expected to bolster Suzuki’s market share in the 150 to 300 cc segment which is bustling with activity off late.